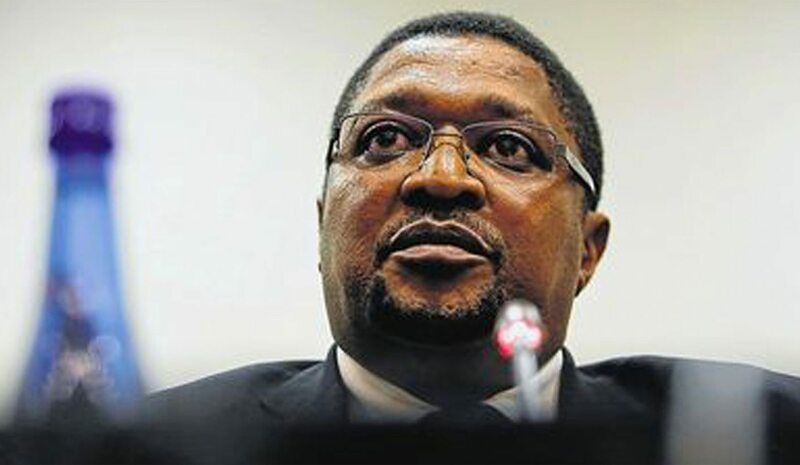 As one of his appointments unravelled in predictable agony, President Jacob Zuma announced that he has picked a new chairperson for the Electoral Commission of South Africa (IEC). Given how important the next few years are for South Africa, this is a key role that will be closely watched. By ALEX ELISEEV. The amount of breaking news stories that came crashing down on newsrooms across South Africa on Wednesday was probably more than some countries deal with in a year. It was a shower of lightning bolts from the news gods, from the bridge collapse in Sandton to the reckless lending exposed at Shoprite, from the drama at the University of the Witwatersrand to a new twist in the Fifa scandal, from Hlaudi Motsoeneng being disciplined to John Block being found guilty of corruption, fraud and money laundering. In the middle of this pandemonium came an announcement from the Presidency that the position left vacant by the resignation of Pansy Tlakula (following the office leasing scandal) has finally been filled. Despite some expectation that Terry Tselane, the man who had been acting IEC chairman, would get the permanent gig, the job went to Vuma Mashinini. No South African who follows current affairs can ever be surprised by an unexpected announcement from Zuma about an unexpected candidate getting any particular job. Just think about the current National Prosecuting Authority boss. Or the one that came before him. Aside from working as a deputy chief electoral officer at the IEC, Mashinini also served as a special projects adviser to Zuma. This is already raising questions about his proximity to the president and whether he is another strategic deployment ahead of crucial local and national elections. The Democratic Alliance (DA) issued a statement calling Mashinini “another crony” and a close Zuma ally. Then again, no South African will be surprised at such comments from the opposition. It’s important to remember that Public Protector Thuli Madonsela is one of Zuma’s appointments. As is chief justice Mogoeng Mogoeng, who has come out fighting for the independence of the courts. The Home Affairs parliamentary portfolio committee had a very different take on the appointment. The United Democratic Movement’s Bantu Holomisa, who played a crucial role in the legal process that led to Tlakula’s resignation, immediately pointed out that the new chairperson has worked with Zuma, but he was not prepared to pass a verdict just yet. When Zuma made Mashinini a commissioner of the IEC (a chairman is selected from the organisation’s commissioners) it was against the will of opposition parties. Flags of concern were raised back then, in April, and they are being raised again now. But the reality is that there is no way of knowing how this particular appointment will pan out. On the day of the IEC announcement, Zuma suspended his police chief Riah Phiyega, after a drawn-out and painful process. It was an example of the dire consequences of a deployment gone wrong. Some would argue that having the IEC being steered by the wrong hands can have even more catastrophic results. There is simply too much at stake. Photo of the new IEC Chairperson Vuma Mashinini by Moeletsi Mabe. © The Times.